KUWAIT: Kuwait’s Deputy Foreign Minister Khaled Al-Jarallah on Friday affirmed that the stance of Kuwait is clearly and firmly opposed to normalization of relations with Israel. “Kuwait will be the last country to normalize relations with Israel,” he said, noting “anybody would be mistaken if they imagine that the group picture taken at the Warsaw conference signals a change in Kuwait’s firm stand on this issue”. “Kuwait took part in the Warsaw peace and security conference under a joint invitation from the United States and Poland, with which Kuwait has close relations and has allied itself in some issues. Besides, the issues on the agenda of the conference had to do with the future of security and peace in the Middle East, of which we are a part,” Jarallah said in response to speculations on social media. “It would be illogical that these topics, including the Palestine question and the developments of the Middle East peace process, are discussed in our absence. Our participation in the conference stemmed from keenness on defending these issues, not plundering them. We have made our point clear at all international forums, foremost among which is the UN Security Council through our non-permanent membership,” he explained, adding that Kuwait’s principled stance was highly appreciated by “the Palestinian brothers”. 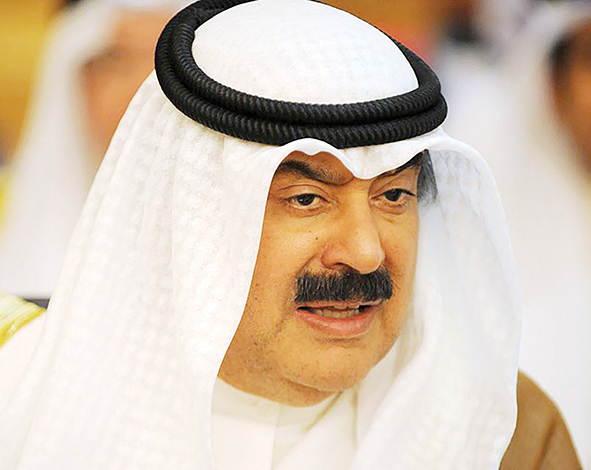 Jarallah reiterated that Kuwait will be the last country to normalize relations with Israel after the realization of a fair and comprehensive solution to the Palestine question and the establishment of a state of Palestine with East Jerusalem as its capital, based on the relevant resolutions of the United Nations and the Arab peace initiative.